1/128th Semi Kit set for HMS Hood circa world war two. By buying this product you can collect up to 121 loyalty points. Your cart will total 121 points that can be converted into a voucher of £ 12.10. 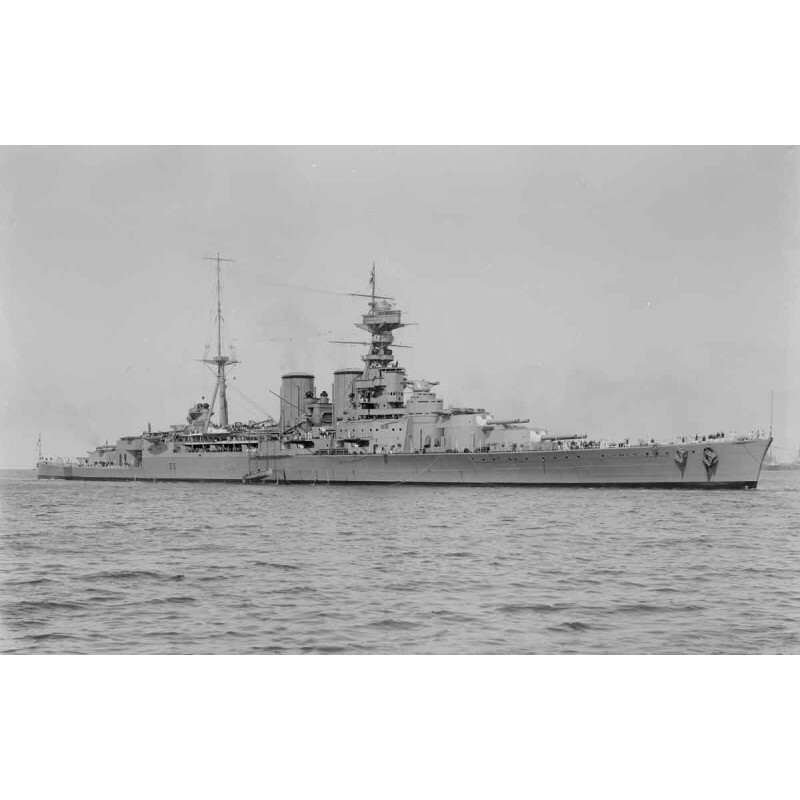 HMS Hood was the last battlecruiser built for the Royal Navy. Commissioned in 1920, she was named after the 18th-century Admiral Samuel Hood. Hood operated in World War II and was sunk by the German battleship Bismarck in 1941.